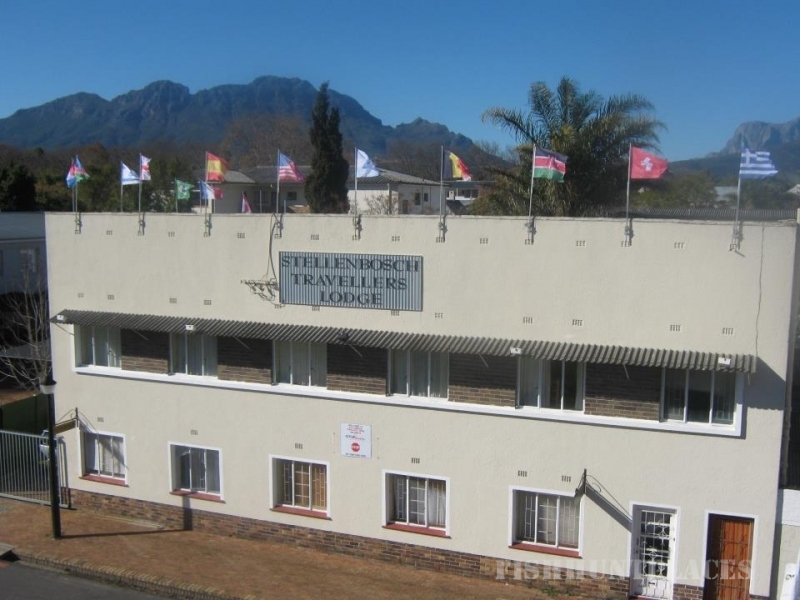 Stellenbosch Traveller’s Lodge is situated in the heart of South Africa’s oldest town, Stellenbosch, known as the number one winelands district in South Africa. We are within minutes scenic walk through historic Dorp Street from central town and 3 minutes walk from the train station. The Lodge is situated near numerous wine tours, mountain trails, historic sight seeing, heaps of restaurants, clubs and local pubs, as well as loads of adventure activities to choose from. We cater for everyday travellers, sporting groups, tour groups, overlanders, student groups and have a capacity of over 60 guests. This is Cape Town’s most popular university town, with the beach only a 25 minute drive away. 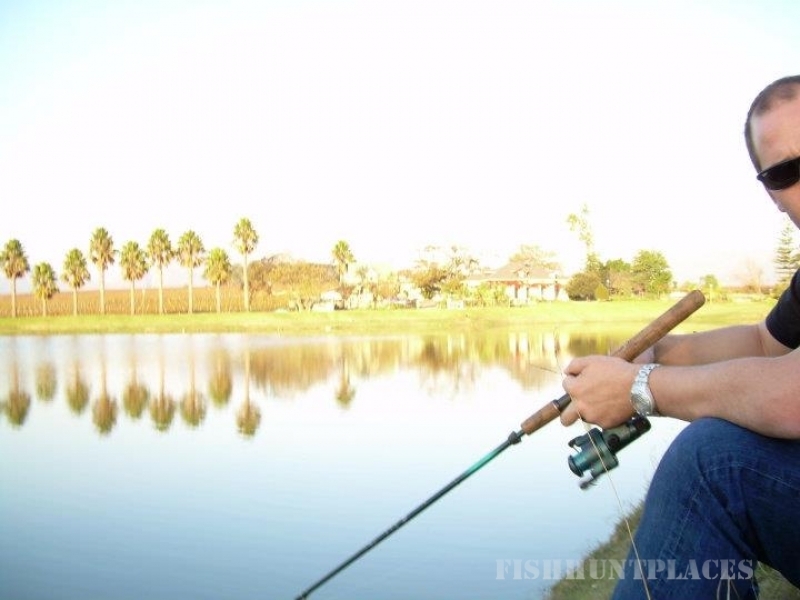 Activities around the area includes whale watching, shark cage diving, deep sea and fresh water fishing, fly-fishing, full day safaris and Cape Peninsula day trips, horse-riding, mountain biking, walking trails and moonlight walks, strawberry picking as well as beauty treatments. Our minimum fee for the quality & service that we offer is the best deal around town. We are close to everything and ensure you a clean, comfortable and convenient stay. And might we add that our building is part of a 100 year old monument, which is the largest, oldest Victorian building in Dorp Street.